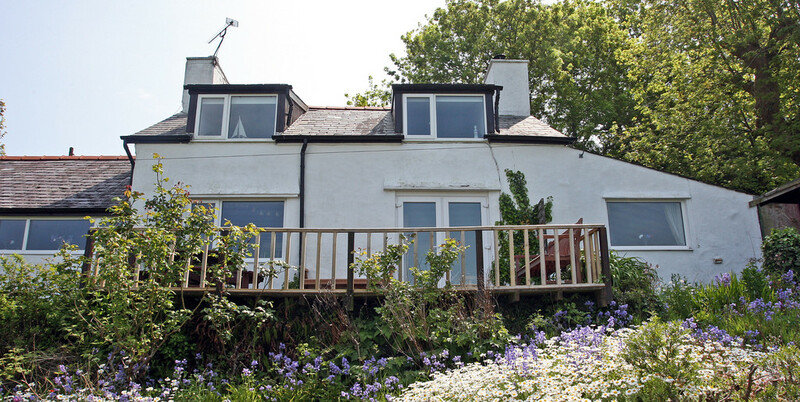 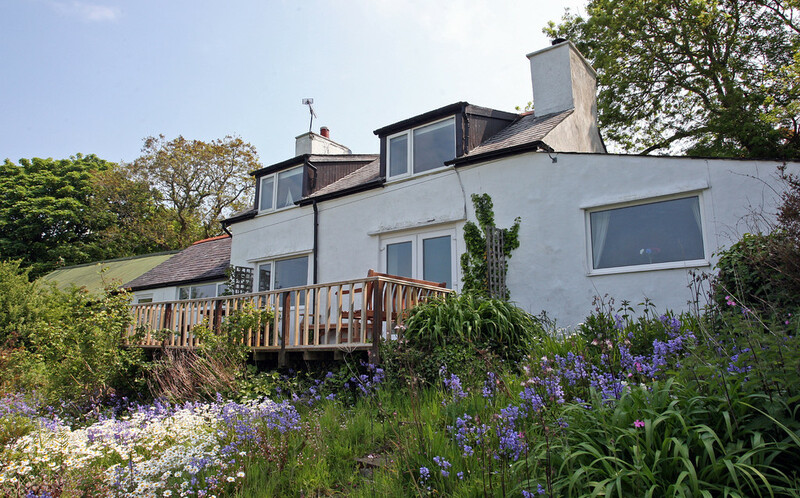 Tan y Fron is a beautiful traditional Detached Long Cottage located in an elevated position above Red Wharf Bay, standing within just under 8 acres of extensive landscaped gardens. 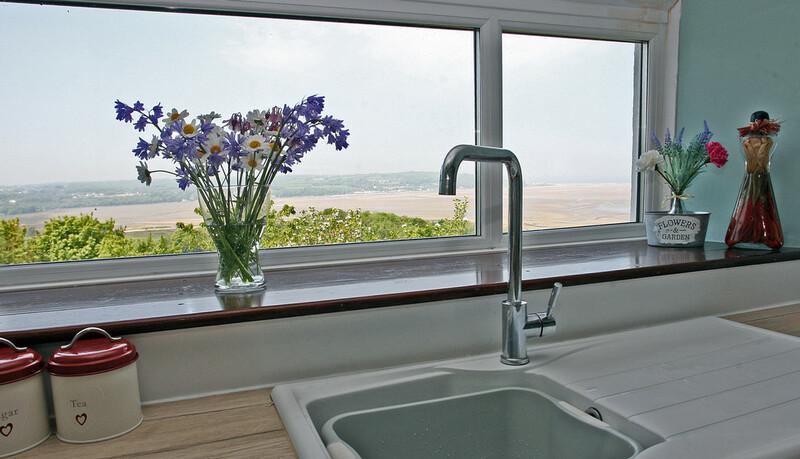 The views from every room are spectacular. 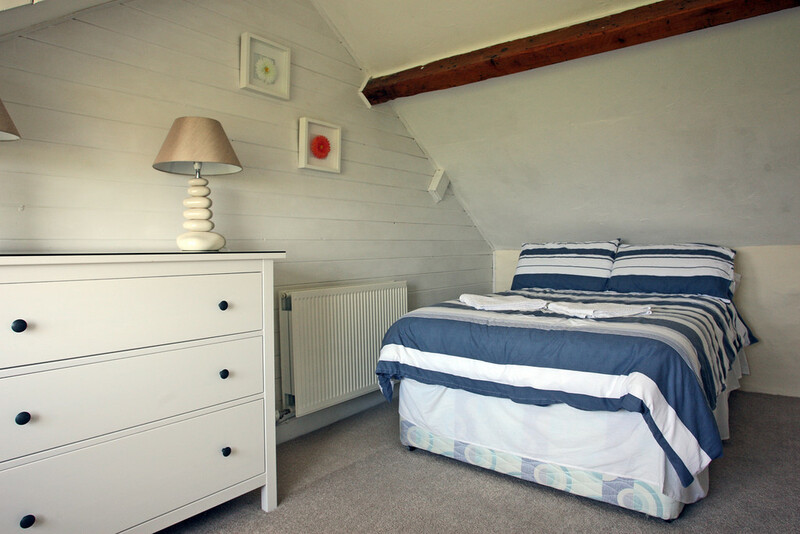 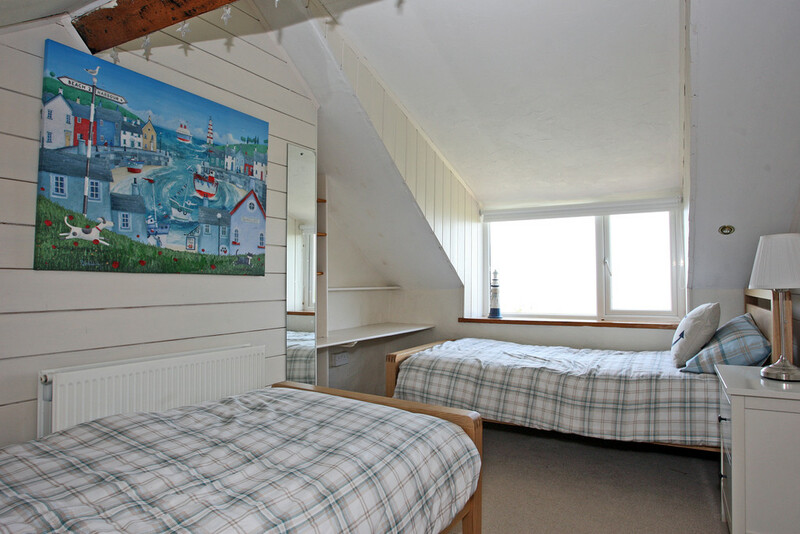 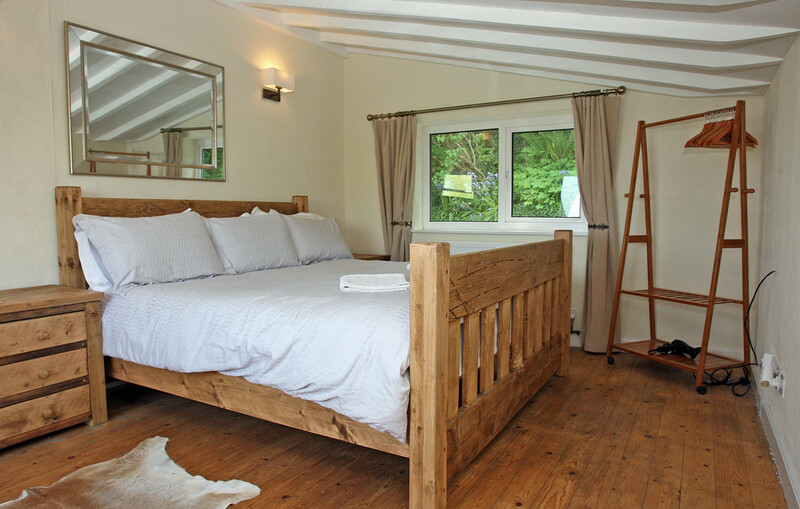 The white washed cottage is brimming with original features, yet still provides the modern facilities you would expect. 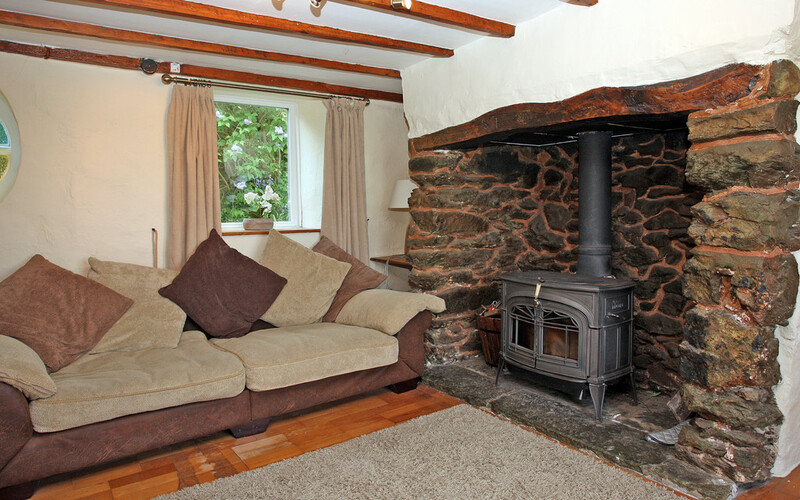 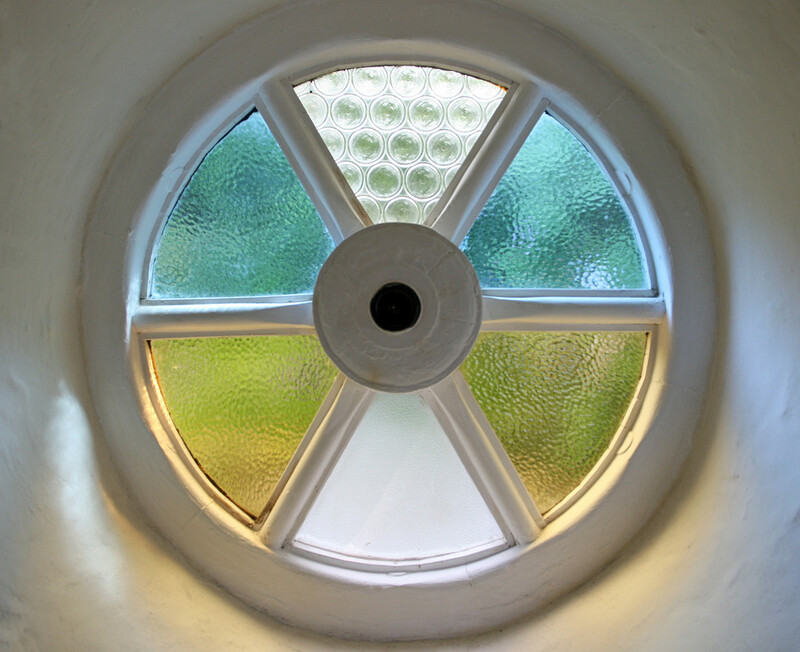 The well-presented accommodation is over two floors and briefly comprises: A comfortable sized Lounge that's full of original features such as the stone Inglenook Fireplace with a traditional cast iron Log burner, beamed ceilings, wooden floor, an unusual circular stained glass window and double doors leading out onto the decked balcony. 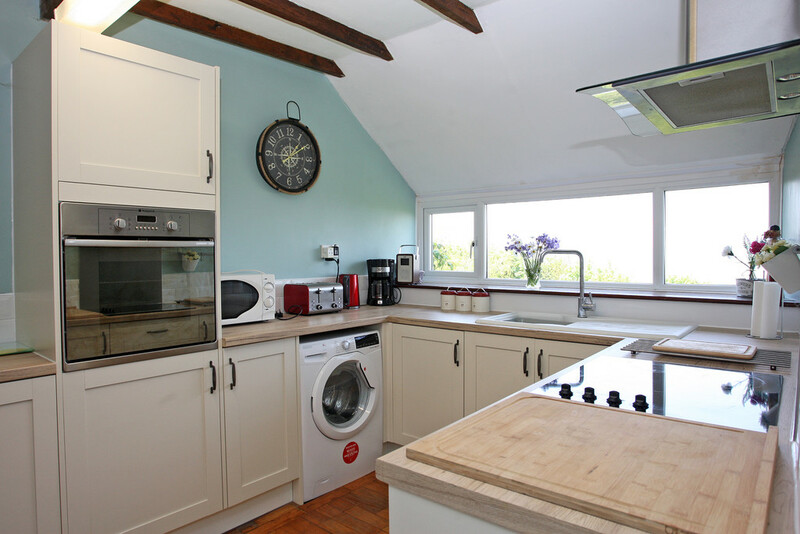 The Kitchen is well equipped with modern fittings, a light wood effect work surface, and an eye level oven with an electric hob. 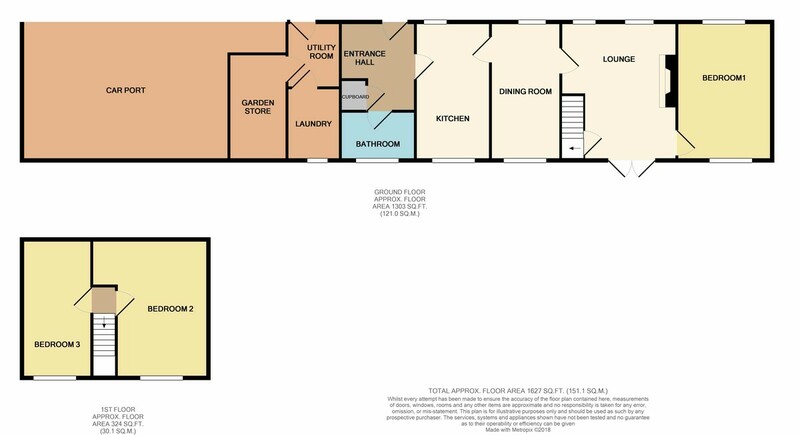 A separate large Dining room is to the side. 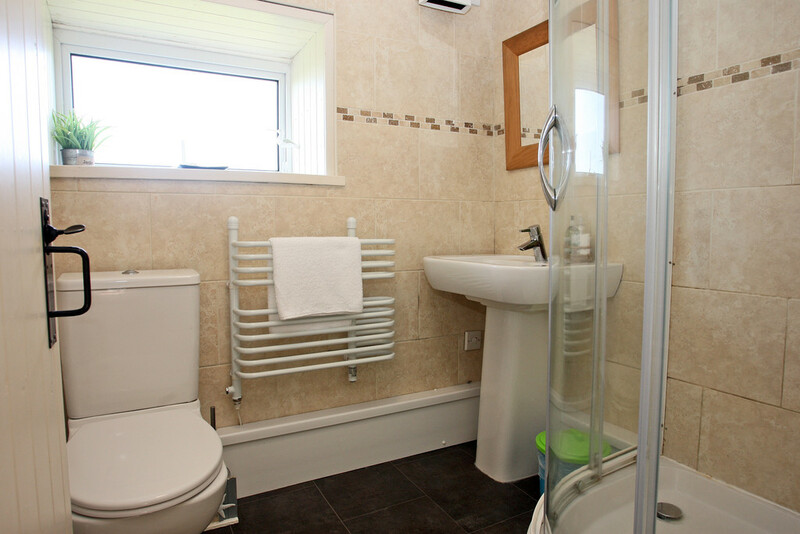 A family Bathroom is fully tiled and features a white bath suite and also a separate shower. 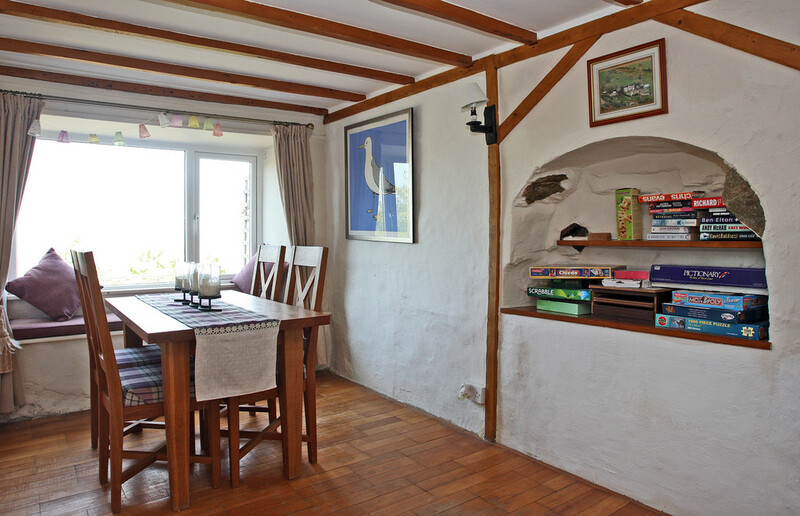 Completing the ground floor is a very spacious Double Bedroom with painted ceiling beams and an original polished wood floor. 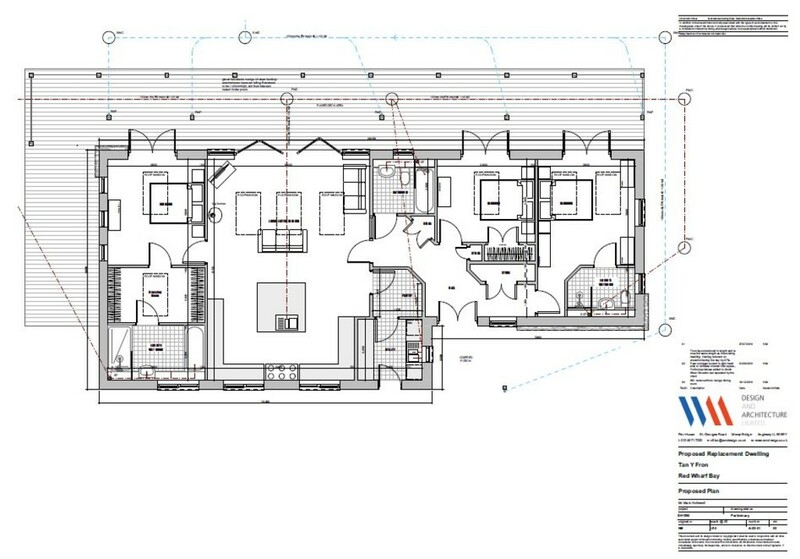 A hidden staircase in the lounge leads to two Bedrooms, one a Double and the other a twin Single room. 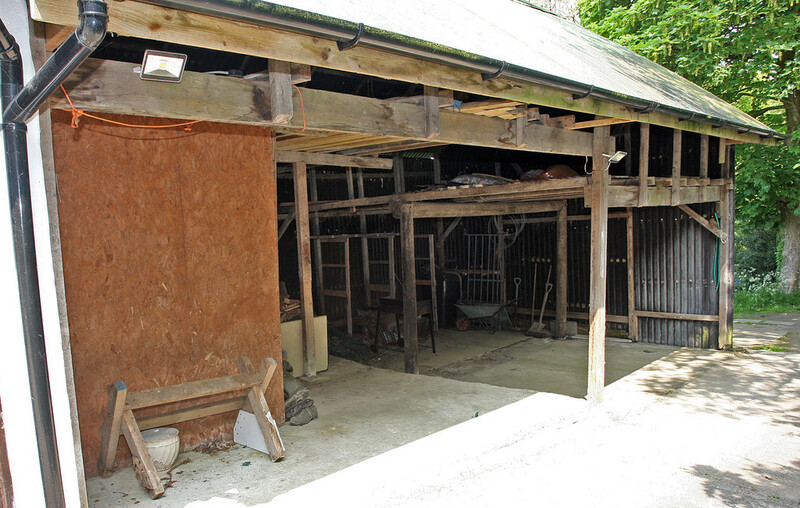 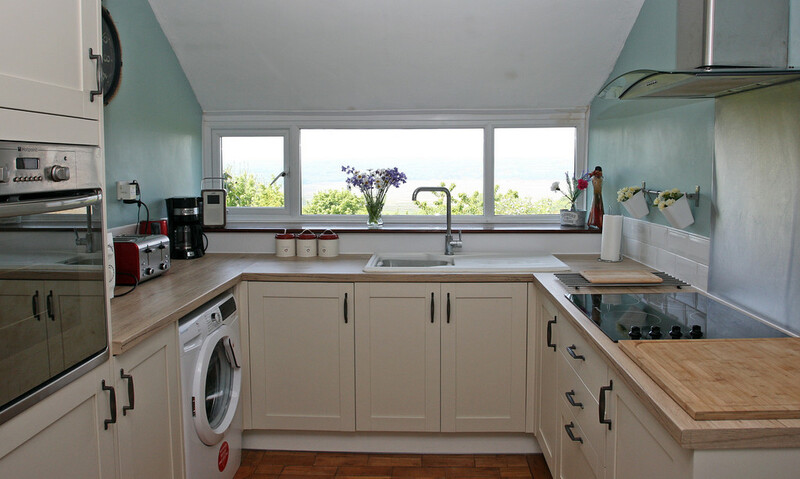 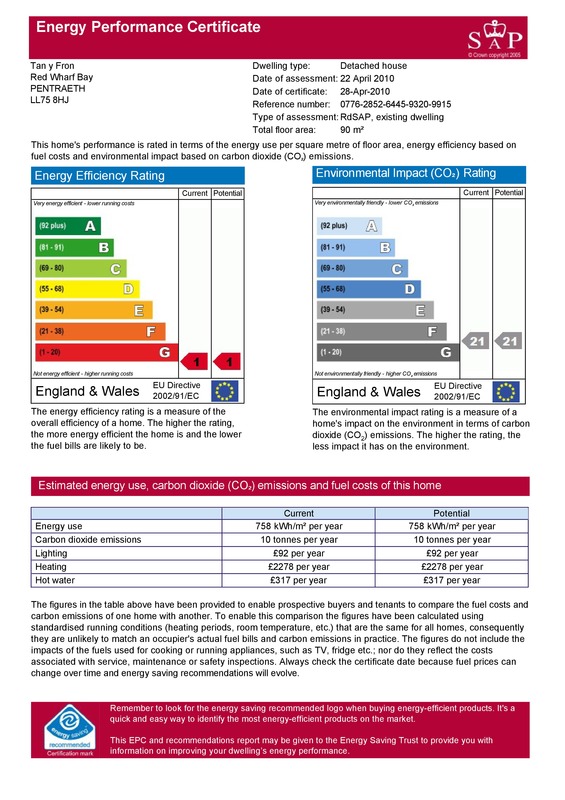 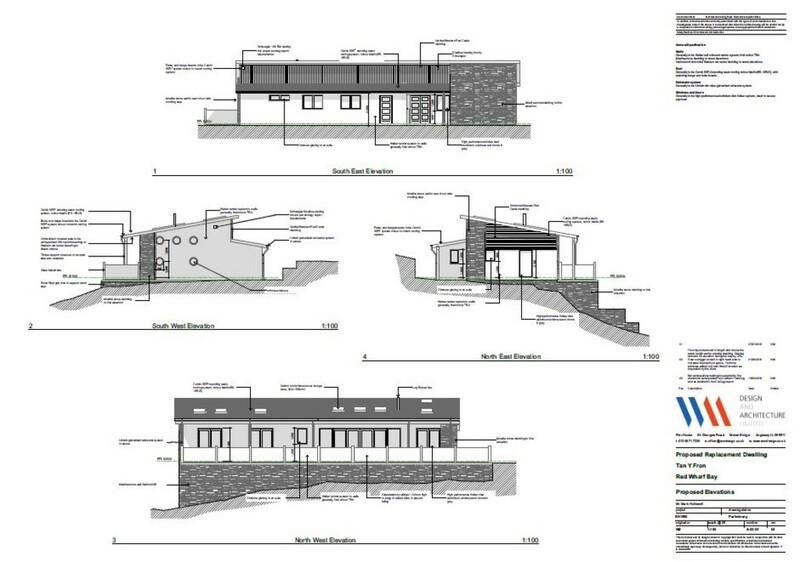 The property has been fitted with uPVC double glazing and has a central heating system. 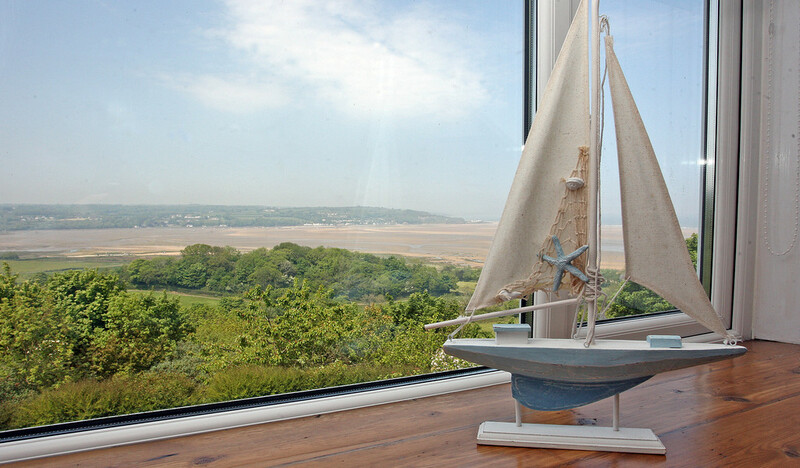 Every room in Tan y Fron has the most spectacular outlook on to Red Wharf Bay, to see for yourself book a viewing now…you won't be disappointed. 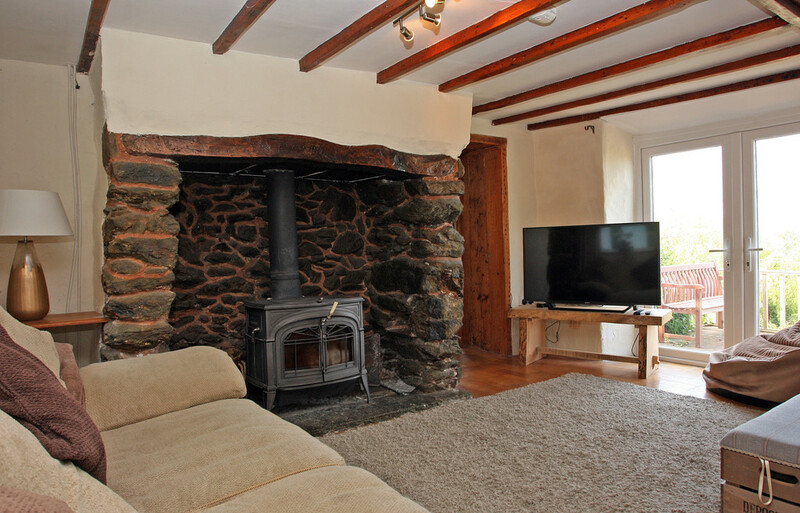 LOCATION Tan y Fron enjoys a beautiful elevated rural location, just a few miles out of Pentraeth. 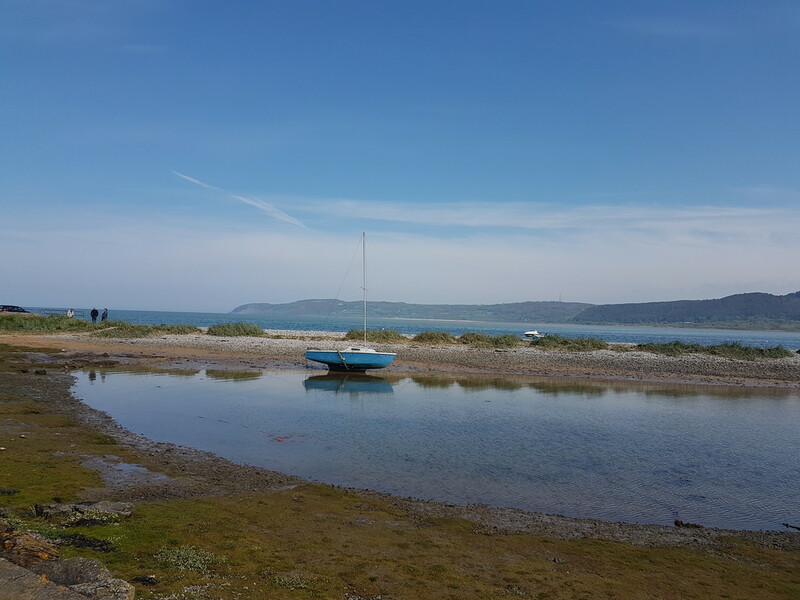 The village is well placed for many of the coastal and rural attractions to be found on the island and is also a convenient travelling distance to the larger towns of Menai Bridge, Beaumaris and Llangefni, which between them offer comprehensive shopping and all the essential services. 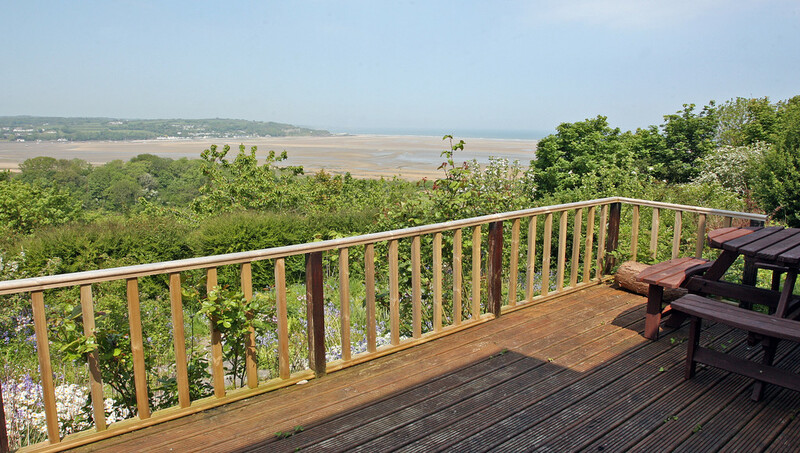 With the A55 expressway only a short drive away, commuting through Anglesey and across the North Wales coastline is quick and easy. 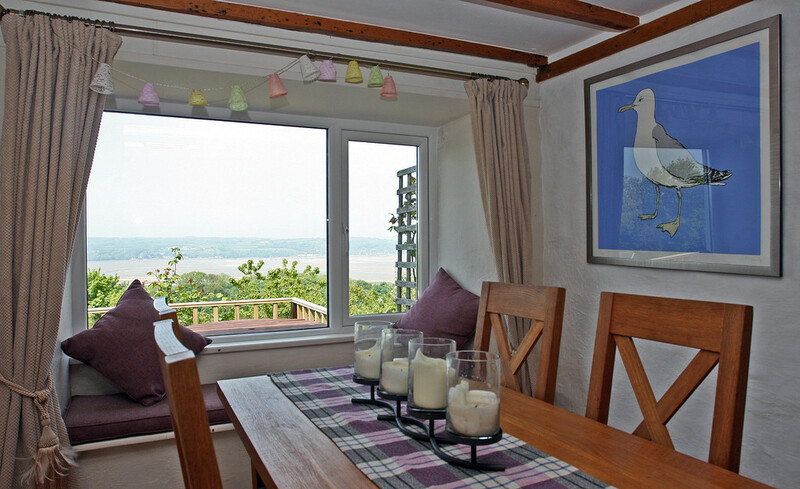 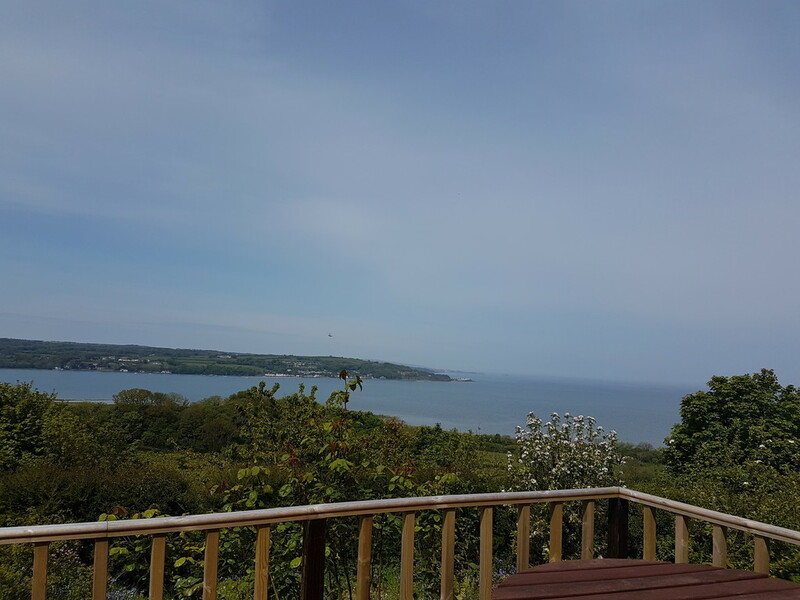 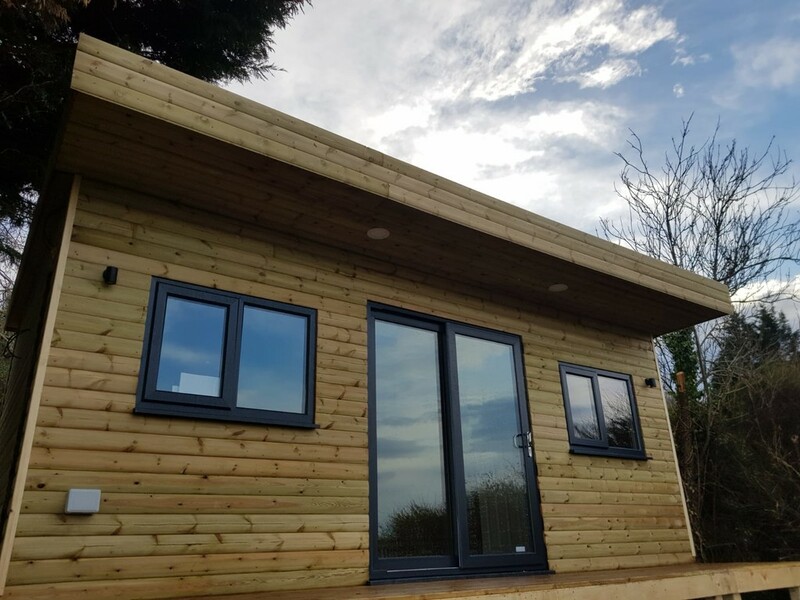 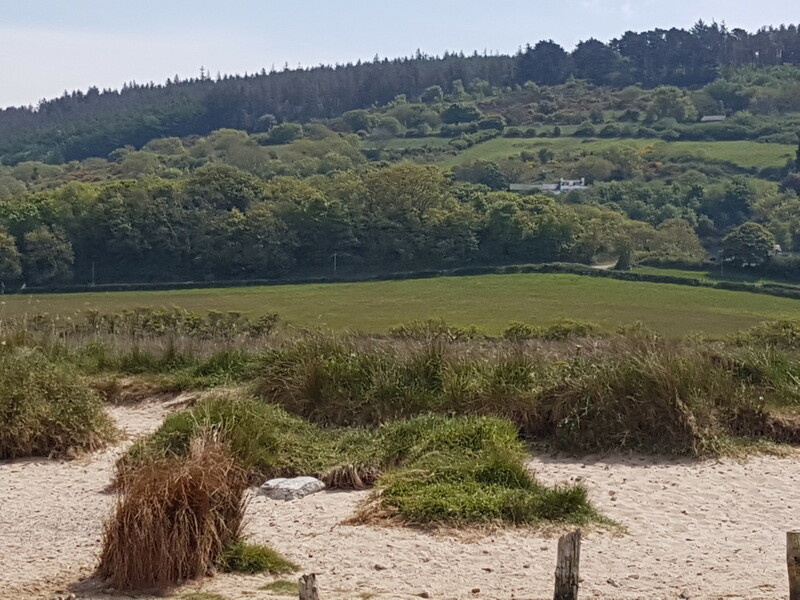 OUTSIDE Tan y Fron is in an elevated position above Red Wharf Bay and enjoys a beautiful panoramic view across the open countryside and the bay itself. 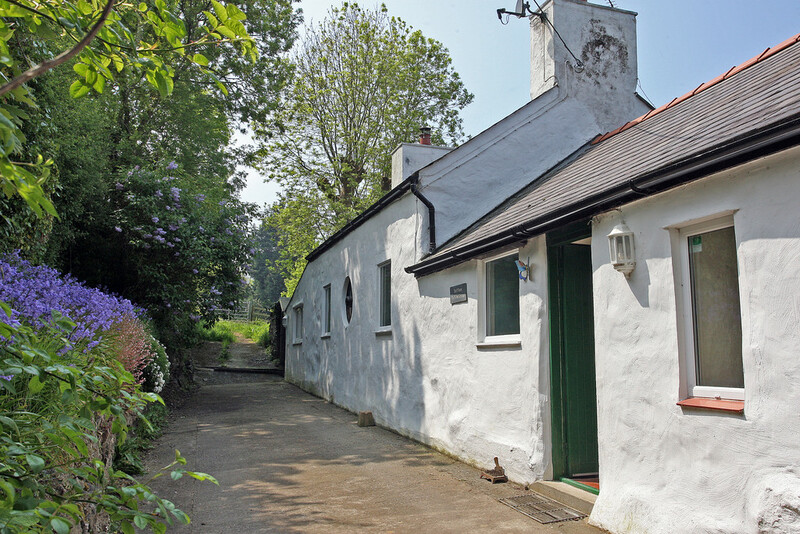 A concreted driveway leads up to the whitewashed cottage, where a very generous open car port/garden store is attached to the property. 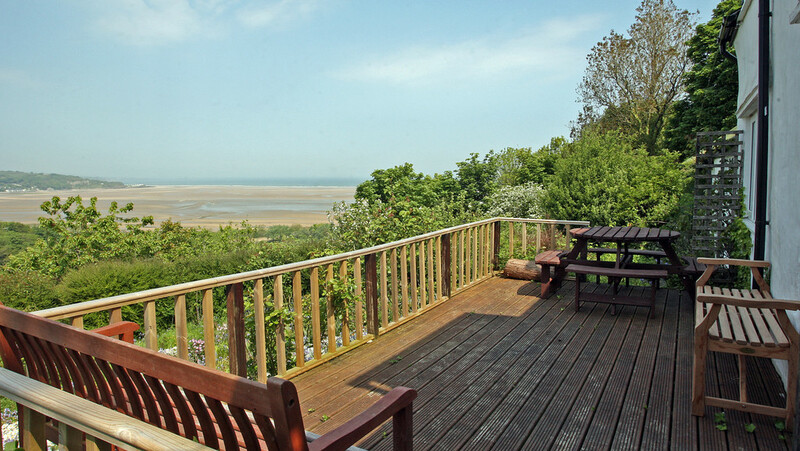 In the front garden there is a decked balcony, providing the most spectacular seating area to enjoy the panoramic coastal view. 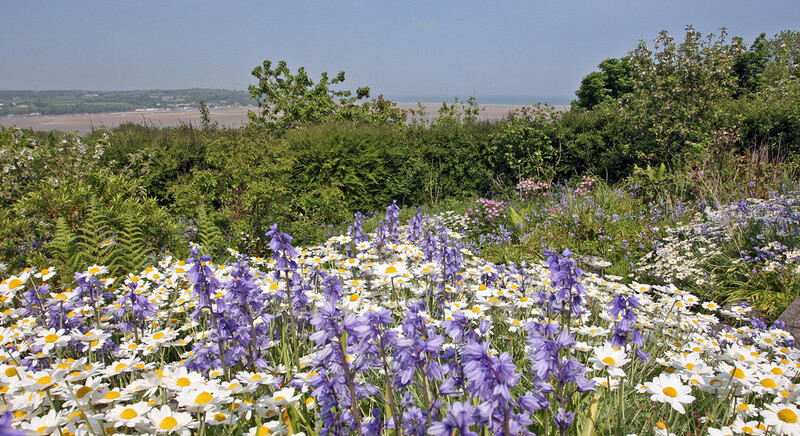 The front garden has an abundance of wild flowers as well as a green house and an outside store.